Home Tags Posts tagged with "Moogahlin Performing Arts"
New artworks by leading Australian contemporary artists will be unveiled at the Blacktown Native Institution site at Ngara – Ngurangwa Byallara (Listen, Hear, Think – The Place Speaks) on Saturday, 9 June 2018. 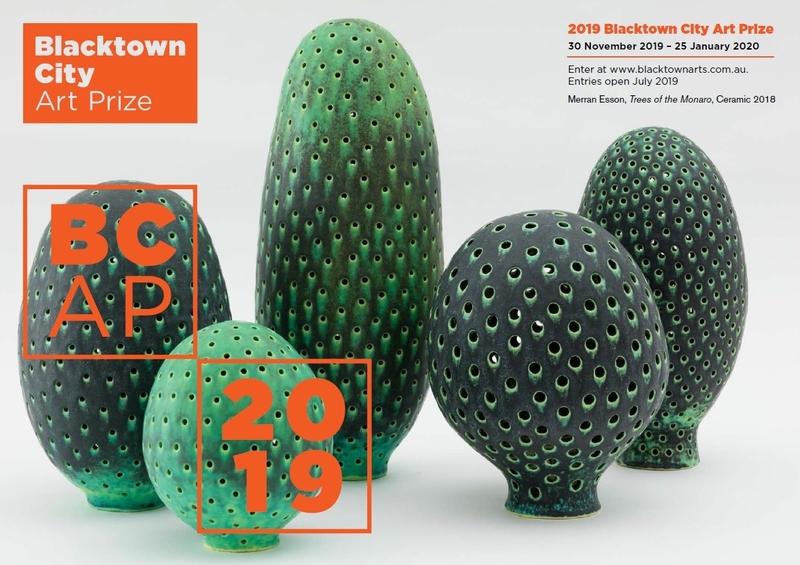 Blacktown Arts and the Museum of Contemporary Art Australia (MCA) have commissioned new works and installations by Aboriginal and Torres Strait Islander artists Tony Albert, Sharyn Egan and Moogahlin Performing Arts. As part of their work, the artists address issues associated with the history of the site, as the former home of the Blacktown Native Institution. This is one of the earliest known examples of the institutional removal of Aboriginal children from their families. 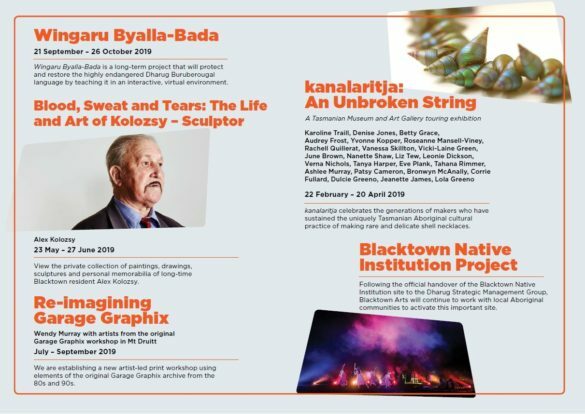 A key element of Ngara – Ngurangwa Byallara is the collaboration between artists and local Aboriginal communities to develop work which brings the spirit and culture of the site to life, and honours the site as a living memorial to Australia’s Stolen Generations. 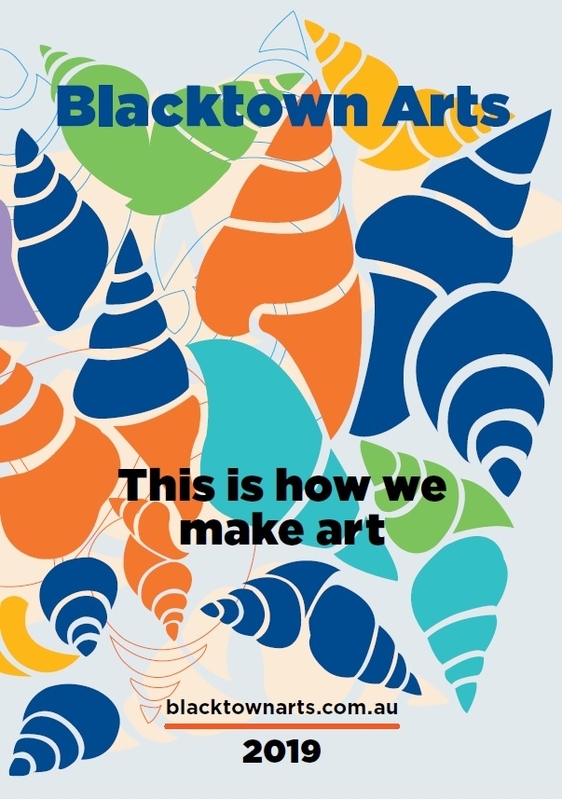 “I am proud that Blacktown is home to one of the largest urban Aboriginal populations in Australia,” Blacktown City Mayor Stephen Bali MP said. “The Blacktown Native Institution is a significant part of Blacktown’s identity – and the identity of this nation. 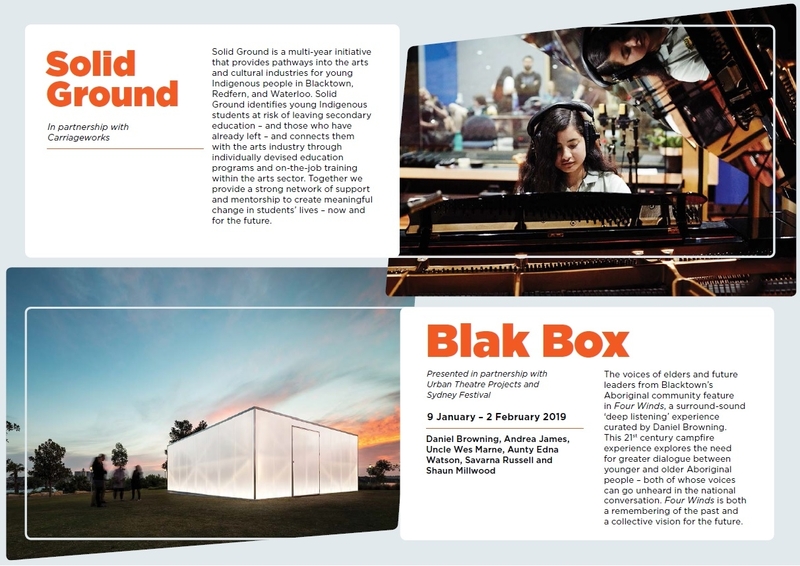 “While acknowledging past wrongs, through this project we also aim to celebrate the Darug peoples’ continuing cultural practices and connection to this place. 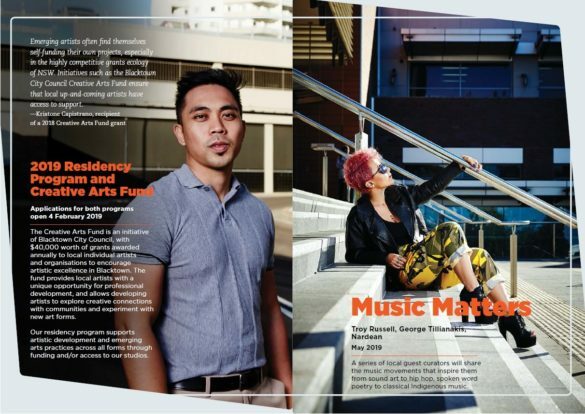 “Council’s arts centre has a long history of working with Aboriginal and Torres Strait Islander artists, and our communities deserve to work with artists of international stature such as Tony Albert, Sharyn Egan and Moogahlin Performing Arts. Parking: Limited parking is available on site. 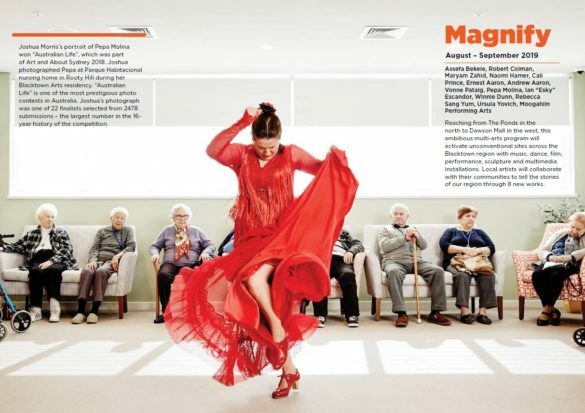 A bus will leave The Leo Kelly Blacktown Arts Centre at 3.30 pm and return following the event. 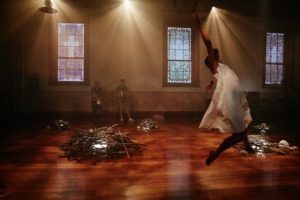 Broken Glass is a powerful installation and performance work that illuminates the rituals of death and mourning in New South Wales and Victorian First Peoples communities. 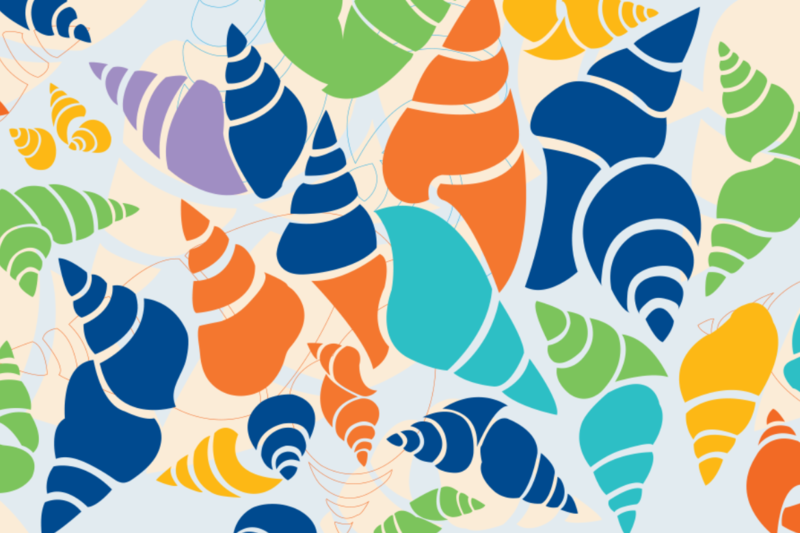 Join Joseph Medcalf Funeral Services to discuss contemporary practices around dying and bereavement, and discuss how to support loved ones and community at the end of life. Learn how to communicate your wishes for your final goodbye. This discussion will include what funeral services are available, the costs involved, how to finance a funeral, how to organise a service, and environmentally friendly funeral practices. 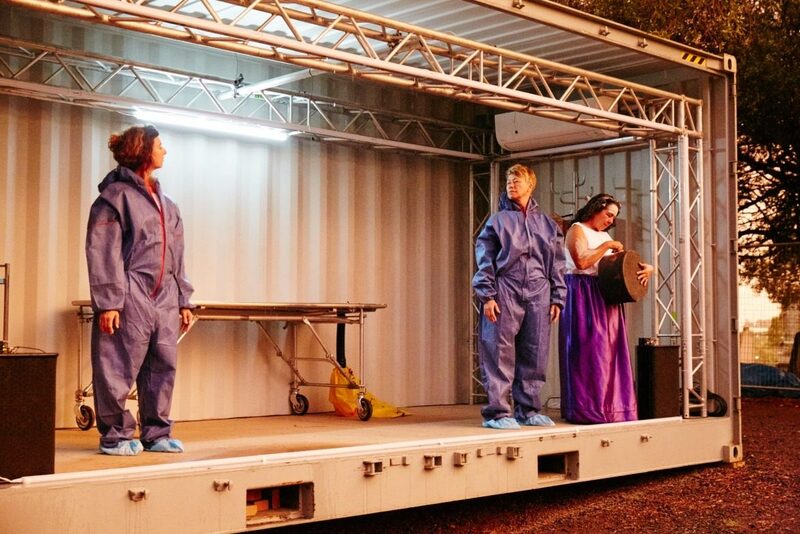 Join members of the Broken Glass creative team to talk about the philosophy, research, protocols, and processes behind the development of this highly anticipated new Australian work. 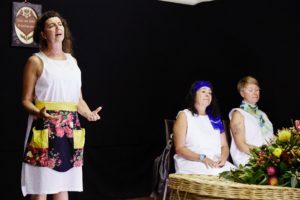 Set at the historic St Bartholomew’s Church and Cemetery in Prospect – Darug country – Broken Glass is an intimate and enlightening exploration of mourning processes told from the perspective of First Nations women. 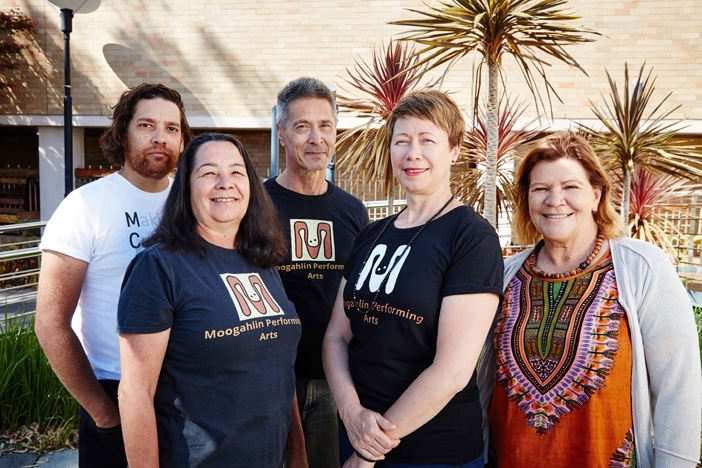 The world premiere season of Broken Glass is presented by Moogahlin Performing Arts – New South Wales’ leading First Peoples performing arts company – and the award-winning team at Blacktown Arts for Sydney Festival 2018. Visitor are also invited to tour the installation at the St Bartholomew’s site on Thursdays and Fridays during the performance season. 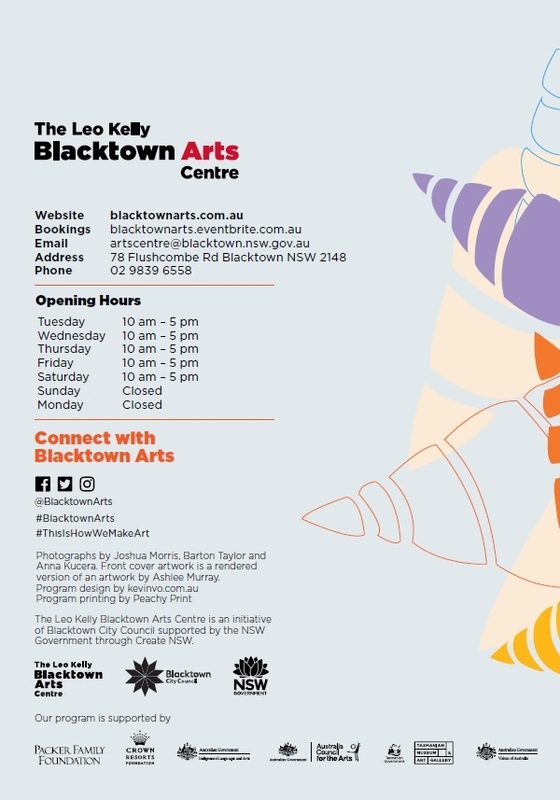 A bus will transport visitors from The Leo Kelly Blacktown Arts Centre at the times outlined below.